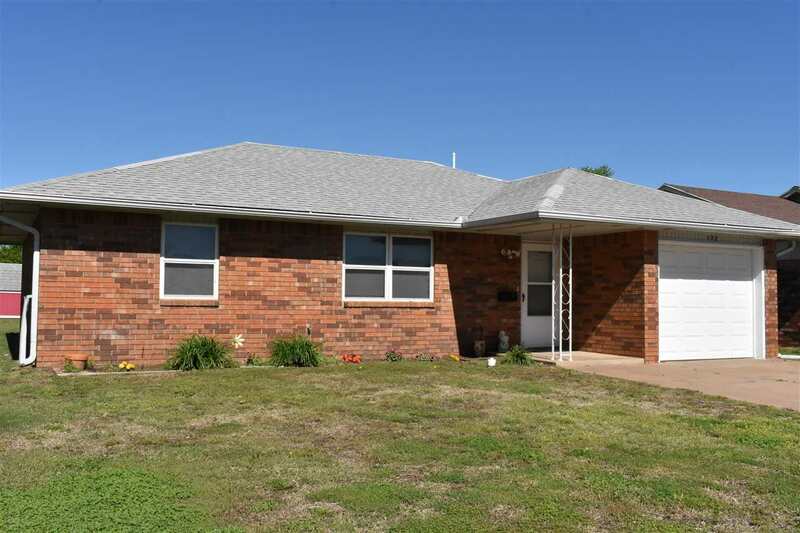 Find homes for sale in Lahoma, Oklahoma and search Lahoma, OK real estate and houses. Browse condos, townhomes & rentals with RE/MAX Oklahoma. Enid is by no means a huge city, but if you are looking for a smaller town to settle down in, Lahoma is a great choice. Located about ten miles directly west of Enid, Lahoma is a tiny town made up of two gas stations, a school, and a little café. Lahoma is a place where kids still walk and ride their bikes to and from school, and play outside when it’s nice. It is definitely a family friendly town. The school in Lahoma is Cimarron Public School, where kids can start kindergarten and graduate high school with the same kids and be friends with all of them. The homes in Lahoma are close, but not too close together, and chances are you won't mind because you will be such good friends with your neighbors. There is also plenty of land near Lahoma if you don't want to live in town at all, but still be fairly close to one. Lahoma is an overall great place to live and raise a family!